The Center for the Study of Global Change began hosting the Global Studies Graduate Group in January of 2016. 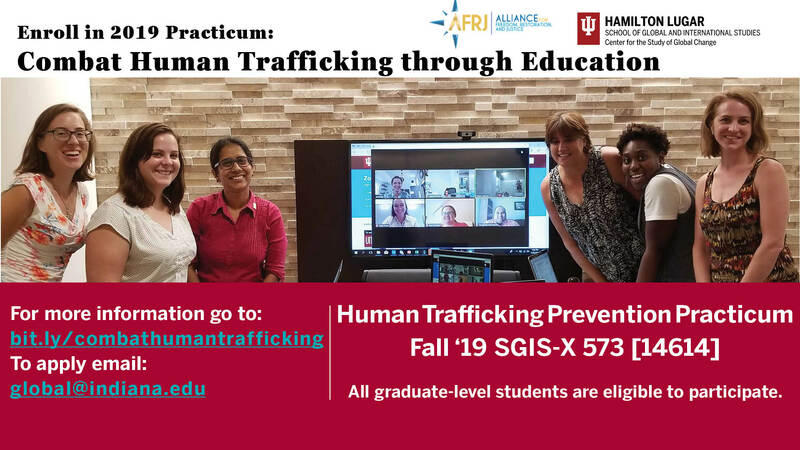 This group intends to serve graduate students in their global and interdisciplinary research endeavors by connecting them to fellow students and resources that will enable their growth as scholars. It provides graduate students working on global issues in any department, center, or school the chance to share their research and perspectives and get feedback from a variety of peers. Group members come from many disciplines, including but not limited to: economics, education, environmental science, geography, international and area studies, political science, and public health. Join our Global Studies Graduate Writing Group! Global and International Studies, room #3015! The Center for the Study of Global Change, in collaboration with the Institute for Advanced Study, would like to invite you and your graduate students to an interdisciplinary panel. Enrique Silva, Counselor-In-Residence for the O’Neil School of Public and Environmental Affairs. The Social Science Research Commons' very own Dr. Emily Meanwell discussed transcribing and transcription tools. See details on her next workshop on coding above! The Global Studies Graduate Group joined the Institute for Digital Arts and Humanities in welcoming Caroline Sinders to IU! Caroline Sinders advises all graduates to "map the landscape you are working in!" The Global Studies Graduate Writing Group hard at work. 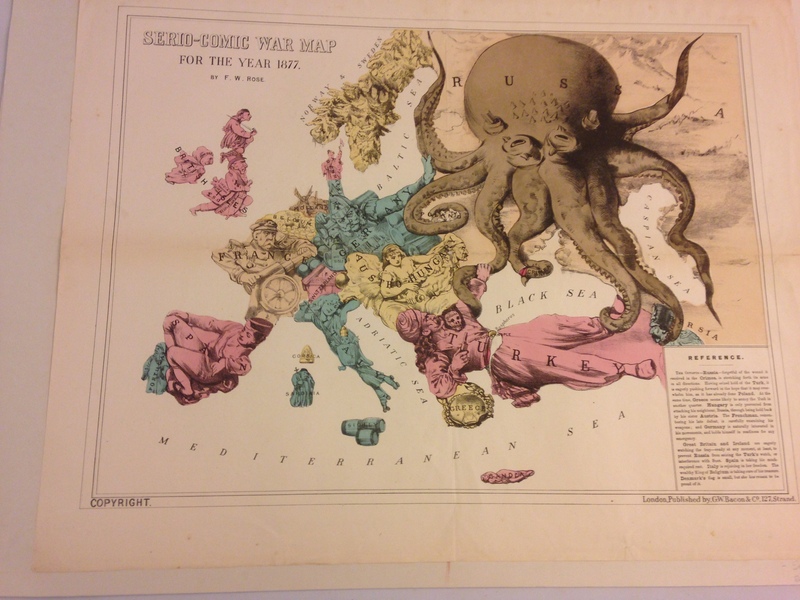 The Global Studies Graduate Group found some very interesting and rare materials at the Lilly Library. 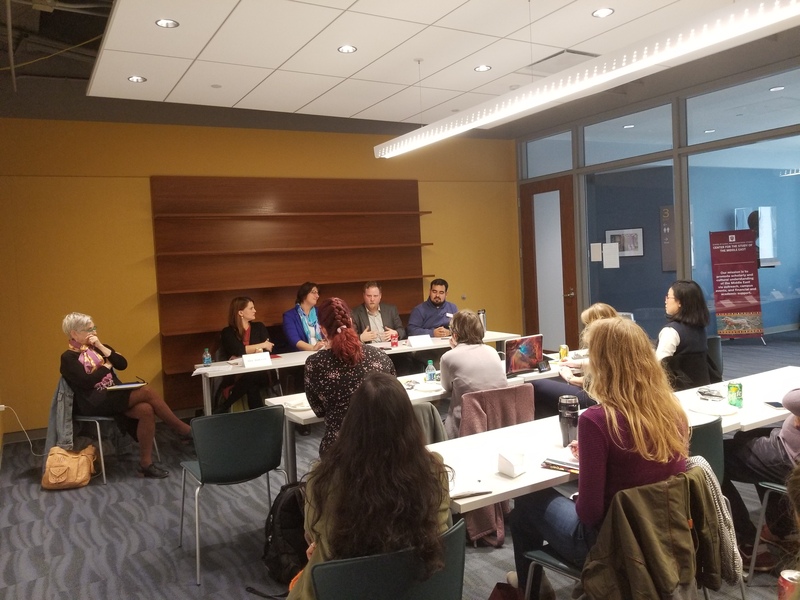 The Global Studies Graduate Group had a very engaging panel discussion on Researcher Well-Being, see the video of the entire panel below. Moderated by JesAlana Stewart, Ph.D. candidate in the School of Ed. Dr. Emily Meanwell discussed Atlas.ti Cloud Version as a useful and FREE software for coding data. 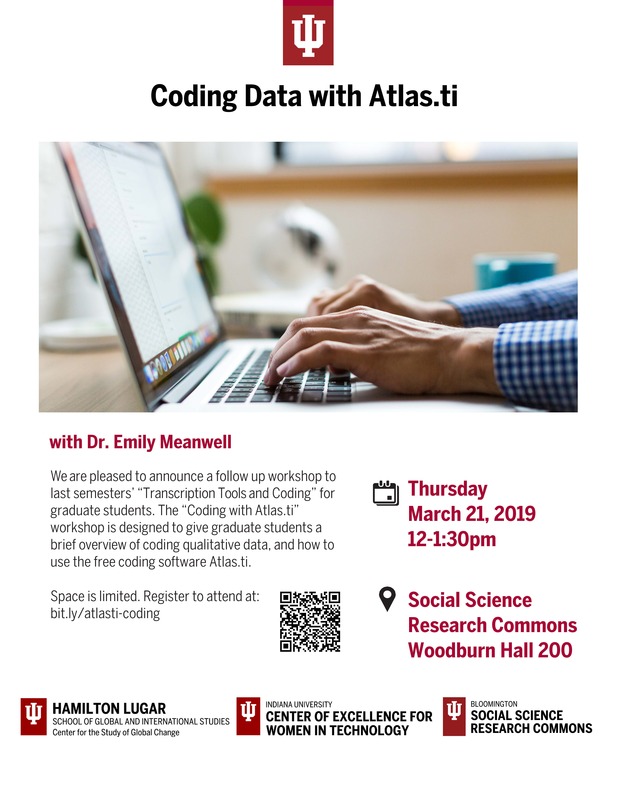 Dr. Emily Meanwell discussed Transcription software and Atlas.ti Cloud Version as a useful and FREE software for coding data. Caroline Sinders is an artist and researcher exploring how new kinds of data sets, be it emotional data, traumatic data, or political data can then affect algorithms. How can these outputs be actualized as an art piece? Can the creation of a data set help create equity in digital spaces? Her work explores the intersections of critical design, data, and AI as art. 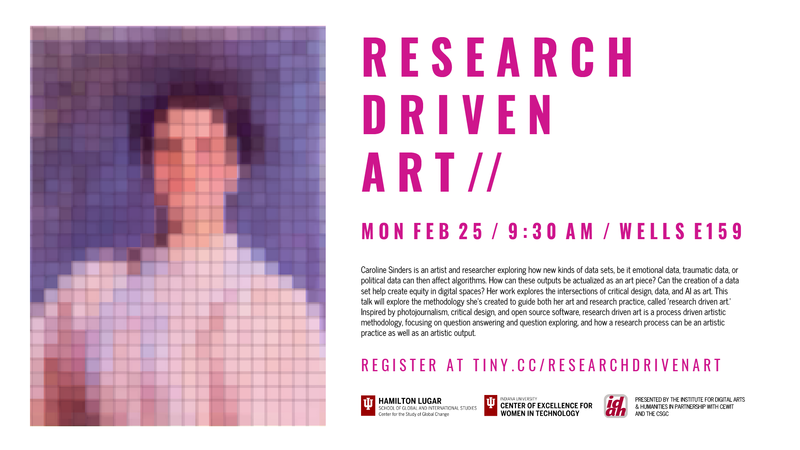 This talk will explore the methodology she's created to guide both her art and research practice, called 'research driven art.' Inspired by photojournalism, critical design, and open source software, research driven art is a process driven artistic methodology, focusing on question answering and question exploring, and how a research process can be an arrtistic practice as well as an artistic output. How do we encourage students to think locally and globally? How might the digital tools that we use everyday help students study the #MeToo movement, #BlackLivesMatter, and refugee crises? 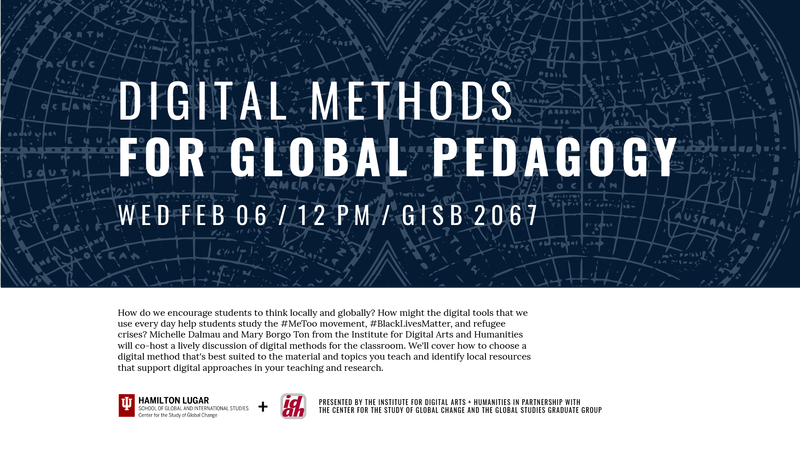 Michelle Dalmau and Mary Borgo Ton from the Institute for Digital Arts and Humanities will co-host a lively discussion of digital methods for the classroom. 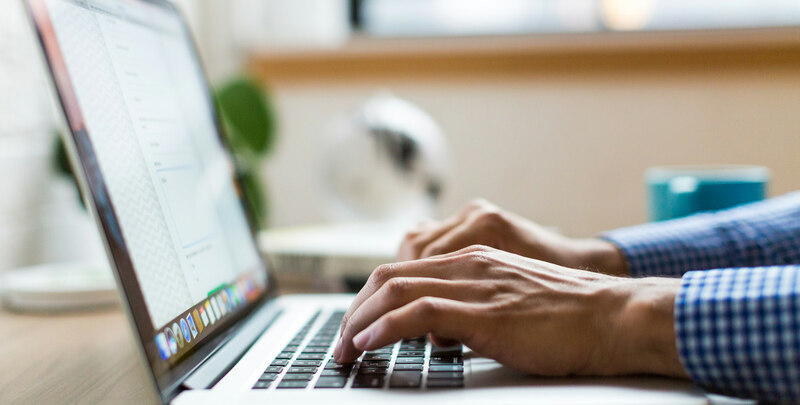 We'll cover how to choose a digital method that's best suited to the material and topics you teach and identify local resources that support digital approaches in your teaching andresearch. 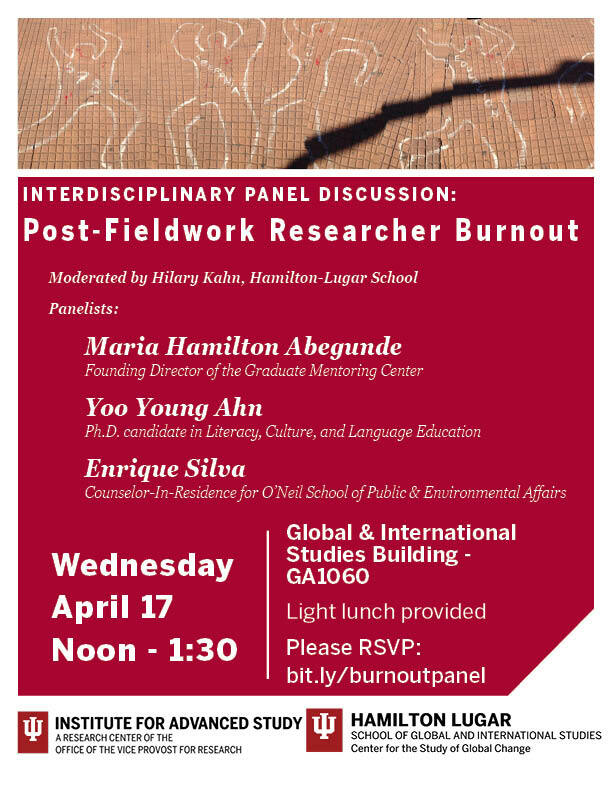 The Center for the Study of Global Change, in collaboration with the Institute for Advanced Study, held an interdisciplinary panel of Doctoral Candidates and Faculty who discussed fieldwork with traumatized communities, because while courses and professional development opportunities address the need to safeguard the communities with which we work, less attention is given to the systemic and emotional challenges investigators experience in doing such scholarship. Please see the entire panel recording below, where panelists gave concrete strategies for new researchers to shed light on how to maintain researcher wellbeing in a way that does not disabuse the individual from the work. 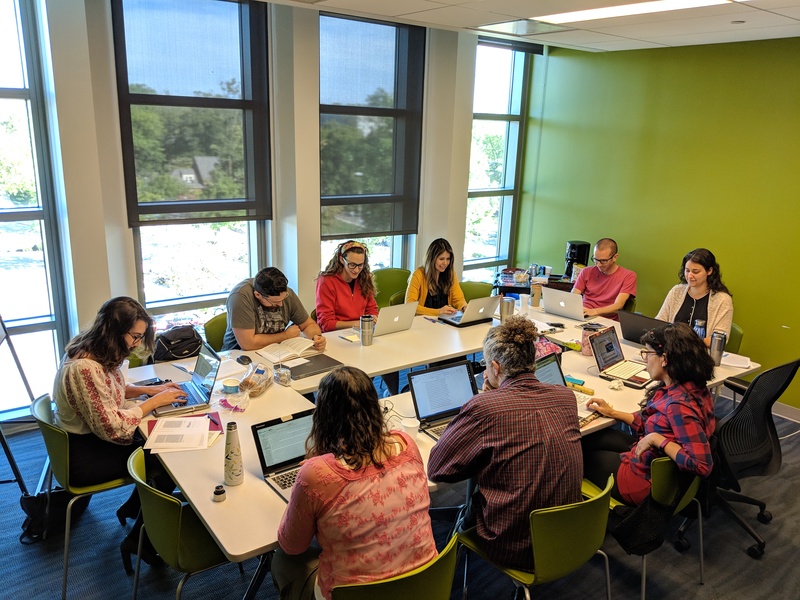 The Center for the Study of Global Change in collaboration with the Social Science Research Commons, and the Center of Exellence for Women in Technology held a workshop on “Transcription Tools and Coding” for graduate students, in the Fall of 2018. 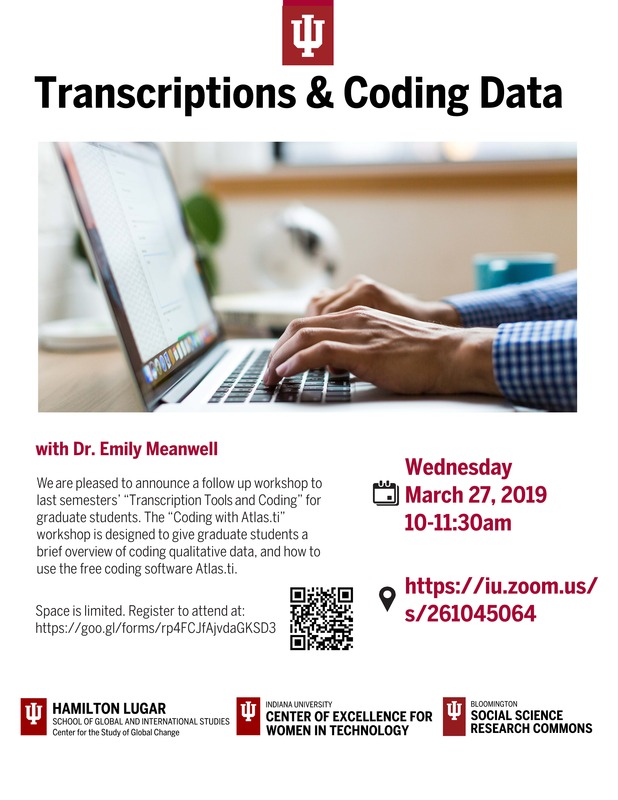 This workshop was designed to give graduate students a brief overview of tools for transcribing and transcription software, qualitative data, especially transcription footpedals for transcribing. 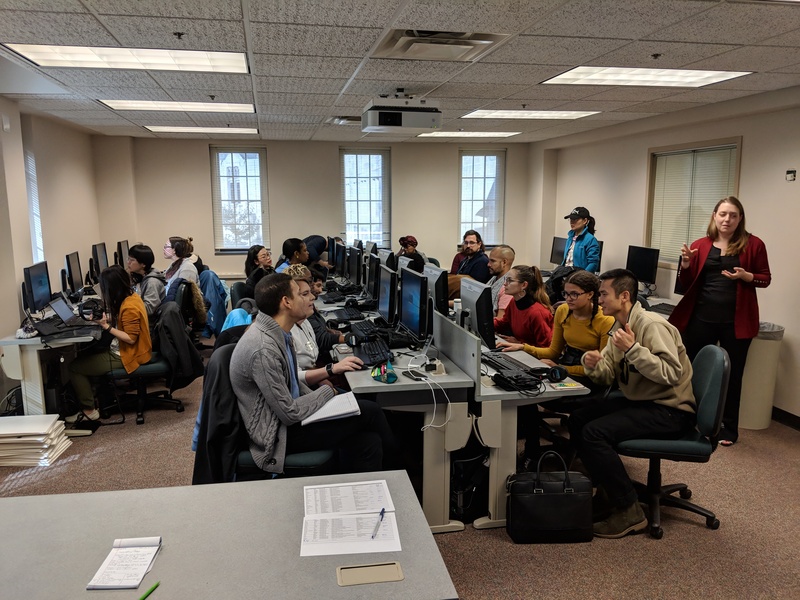 The Center for the Study of Global Change, along with the Center of Excellence for Women in Technology held a workshop on the document managing systems Endnote and Zotero. 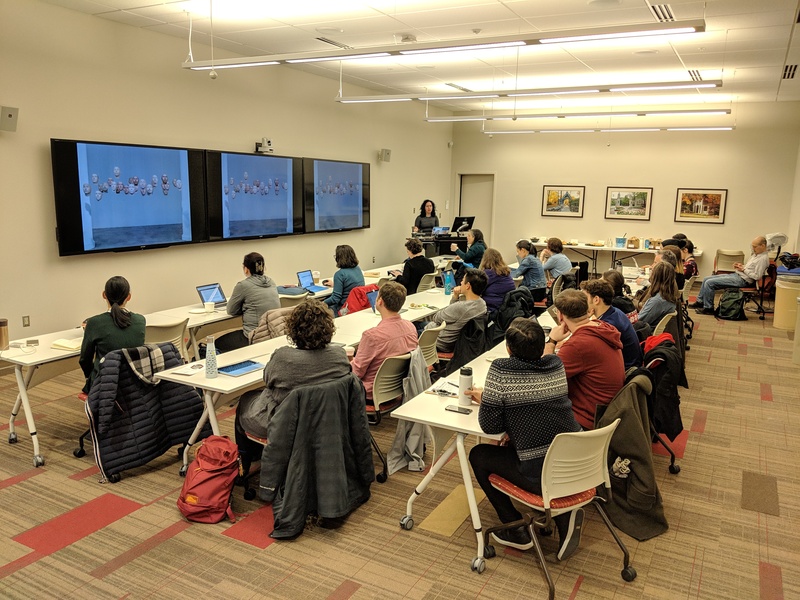 IU Librarians Brian Winterman and Leanne Nay introduced EndNote and Zotero as tools to manage citations and large research projects. Graudate students walked away with the tools they need to decide which system worked best for them! Veteran reporter, writer and foreign correspondent Dr. Elaine Monaghan, discussed her extensive experience and resources on writing for the public’s eye with the graduate group. For more information on her work, visit her webpage. Graduate students brought questions or specific topics of interest that guided this laid-back discussion, which included topics such as how to appropriately incorporate theory, content, and data and to what extent in op-ed pieces. 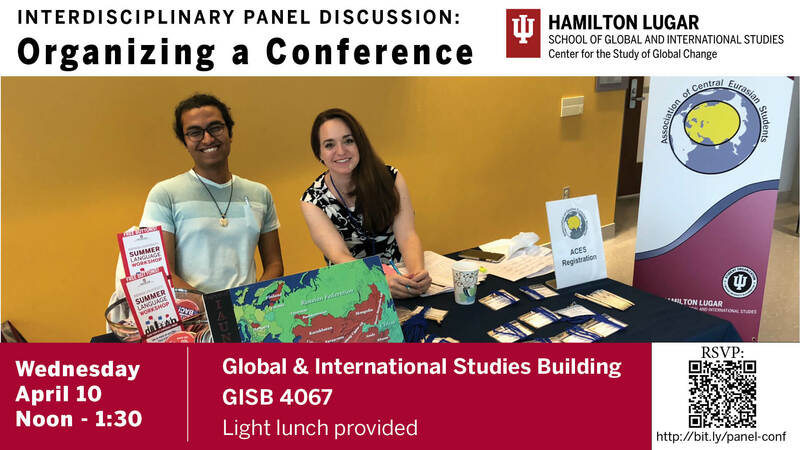 The Global Studies Graduate Group got to ask detailed questions about life after graduate school with the recent graduate and hire of Miami University, Dr. Rosemary Pennington. They discussed how to make you research relevant and what things people are expecting in interviews, all while enjoying some delicious breakfast. The Global Studies Graduate Group discussed researcher well-being and more with this interdisciplinary panel.